Tucson Daily Photo ~: Just one more day! 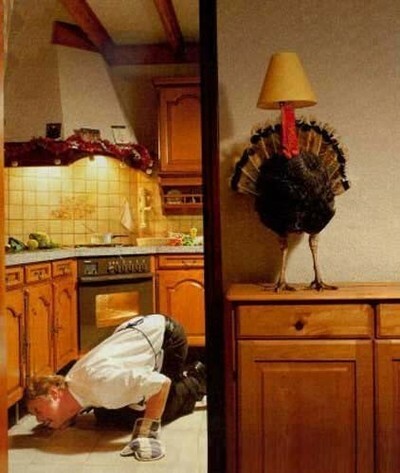 This smart turkey has to hide for just one more day! This is one of my all-time favorite Thanksgiving images! Are you cooking? Going somewhere? Dining at a restaurant? Whatever you are doing, have a safe holiday!